Vallemar Elementary School Pacifica, CA isn't a "high-tech" school, yet is number one in its district for technology, according to educator Annette Holthaus. How can this be? Holthaus suggests it's because Vallemar has made it a priority to develop digital programs, such as the Mouse Squad, an after-school program which teaches boys and girls grades 4-8 how to repair computers. Students of the Mouse Squad provide computer maintenance services for all the classrooms at Vallemar. 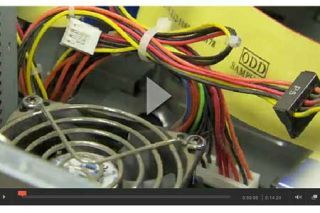 Supporting materials include a transcript for the video.